Weeee!! The Flag Box gets an Award! 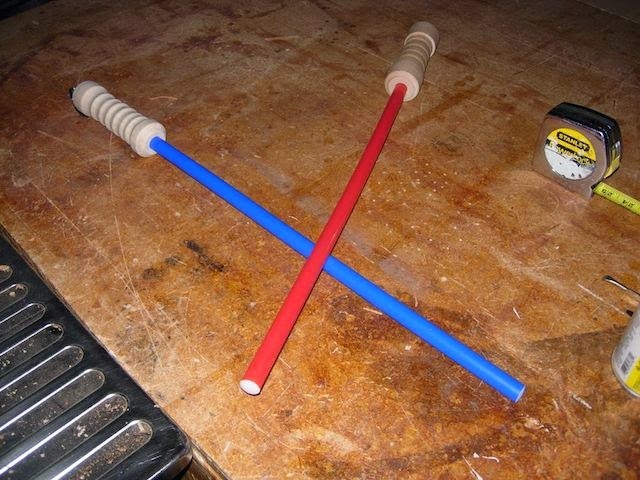 1) Best turned project: Adam Wroten’s light sabers. 2) The greenest project: Krishen Kota’s lobster sign. 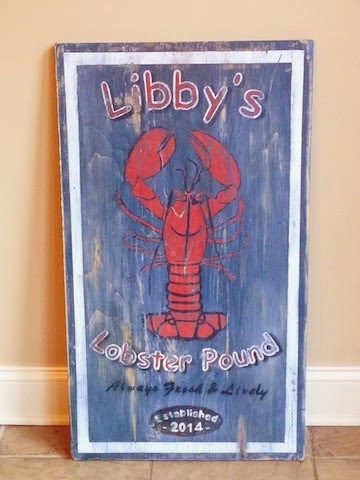 Take some scrap wood, put it together with a great image, and you have a beautiful hand-made sign that would be fit for anyone in your family. A great reuse of materials! 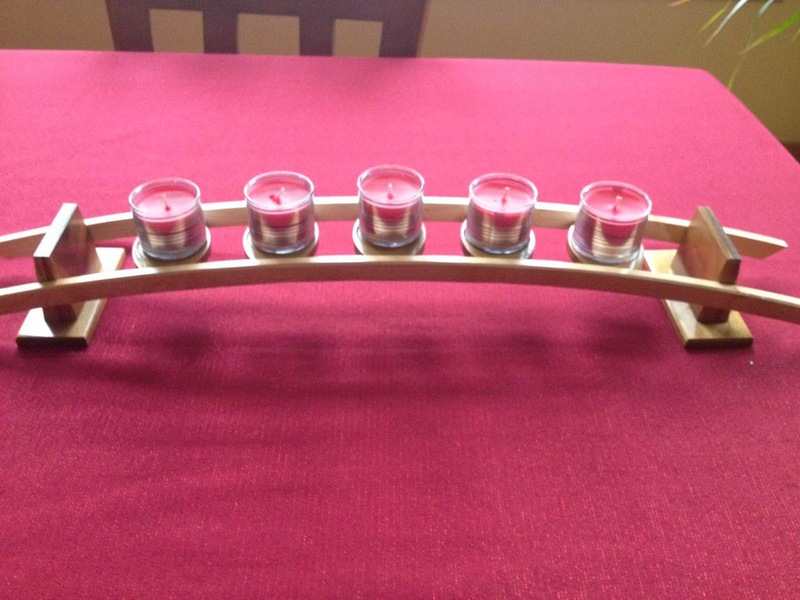 3) The best project to fit inside a USPS flat rate shipping box: Brian Igielski’s candle centerpiece. This project’s simplicity made it a favorite, with the sloping sides and alternating species of wood adding a touch of elegance to any holiday table. 4) Best for a child: Chet Kloss’ child block carts. What child wouldn’t love one of these colorful block carts? Chet made these babies to be fun, exciting and something that kids could enjoy for hours! 5) Best for an adult: Marilyn Guthrie’s flag box. 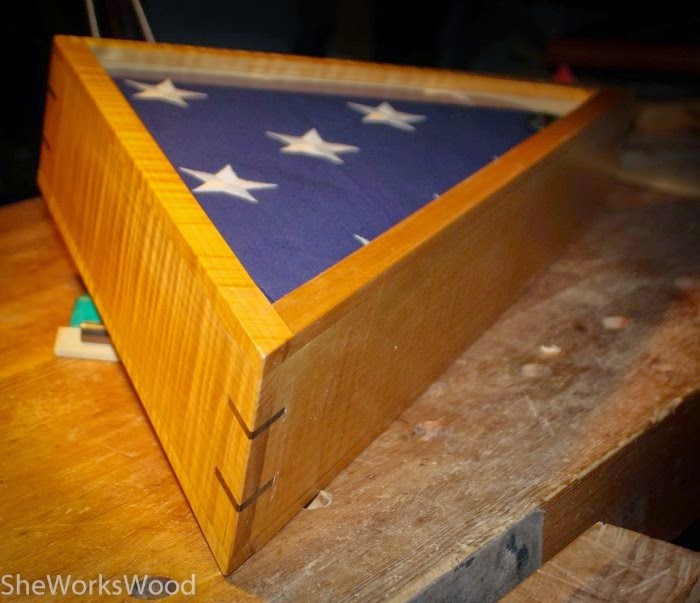 Not only is this a great box for a commemorative flag, it’s also a beautifully built version of it. We loved the use of the splines to hold the edges together. 6) The coolest tip: This one came from Gary Shuler. He made a number of cribbage boards as gifts, and gave us a few golden bits of advice, including making an extra board or two in case something should go wrong during the build, and finishing the boards before drilling the holes, making finishing a little easier. And, for the best overall gift, it was a tough choice. 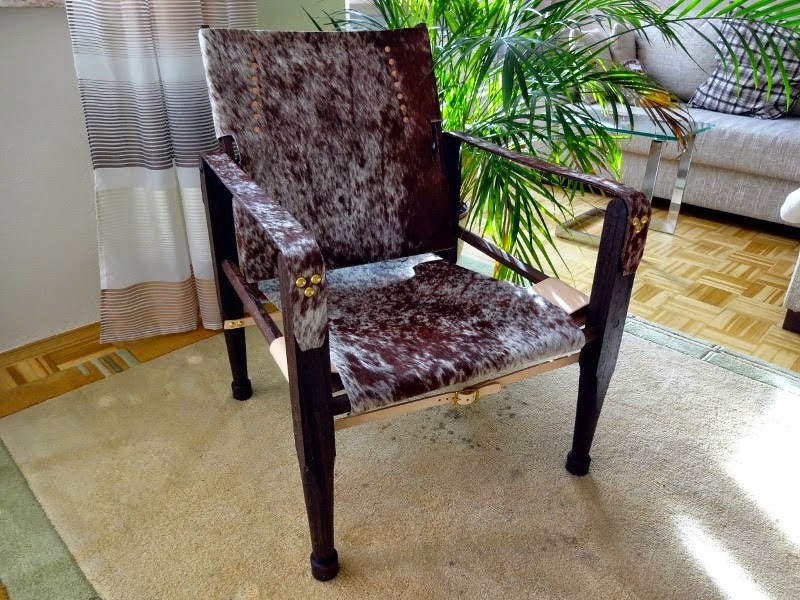 We had to go deep into the monkey cage on this one to find out, but this year, the best overall prize goes to Brian Eve for his Coffee and Cream Roorkee Chair. I mean, who wouldn’t be pleased to receive a fine piece of furniture like this? 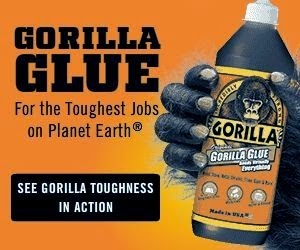 Congratulations to all of our winners, and we hope you enjoy your gift packages courtesy of the Gorilla Glue Company! 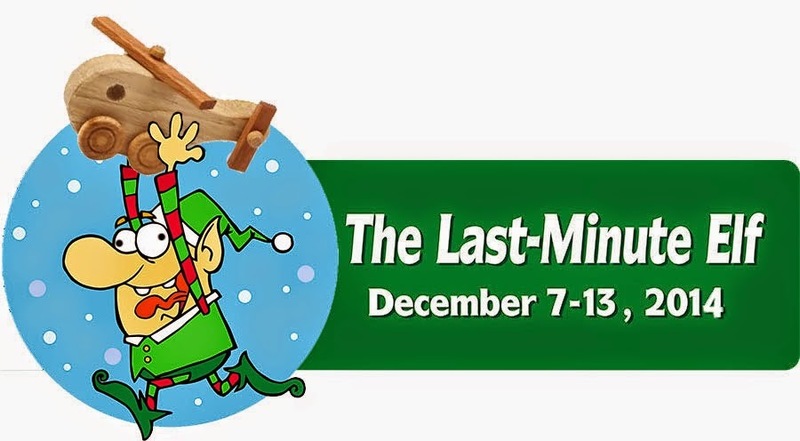 By the way, we will have more opportunities for prizes, including the upcoming Get Woodworking Week. Mark your calendars for the week of February 8 – 14. 3 Responses to Weeee!! The Flag Box gets an Award! Congratulations, Marilyn! Very well deserved.